We are (hopefully) coming to the end of summer here in Phoenix, although the temperature still hits over 100 some days well into October. We have a big outdoor event in about a week and a half in celebration of International Babywearing Week, so I thought I'd re-share this blog post from The Cloth Diaper 411 in case it's still hot outside. 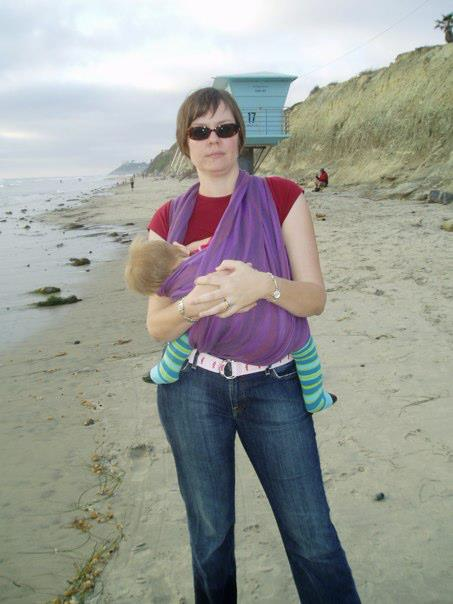 One of the most common babywearing questions I get as a Master Babywearing Educator for our local Babywearing International group here in Phoenix is, "what do you do when it's hot?" I usually joke that you grab your baby, throw them in any carrier, and run until you find a cool place to get them better situated. I just returned from the International Babywearing Conference, where I taught a couple of sessions about babywearing in extreme weather, so I thought I'd share that information with you here today. 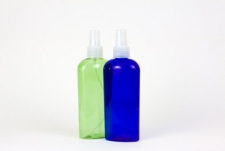  Carry a misting spray bottle filled with water and little rubbing alcohol to spray in your car. It will lower the temperature immediately.  Carry a cooler of ice packs in your car and swap out the one in your carrier as the day goes on. Place one in baby’s carseat when you park the car.  Cover baby’s carseat with a sunshade, light blanket, or a cover specifically made for carseats.  Park and walk in shaded areas.  Consider investing in tinted windows or an auto-start installation in your car. Ergo Contest for International Babywearing Week!